Want to try out my method of blowing paint around with an air compressor, but are you too cheap to buy one? A straw and good set of lungs. My lungs are tiny and I got lightheaded very quickly using this method. I do not recommend using on large canvases. These are great to test this technique, but can be wasteful if you start using a lot of them. 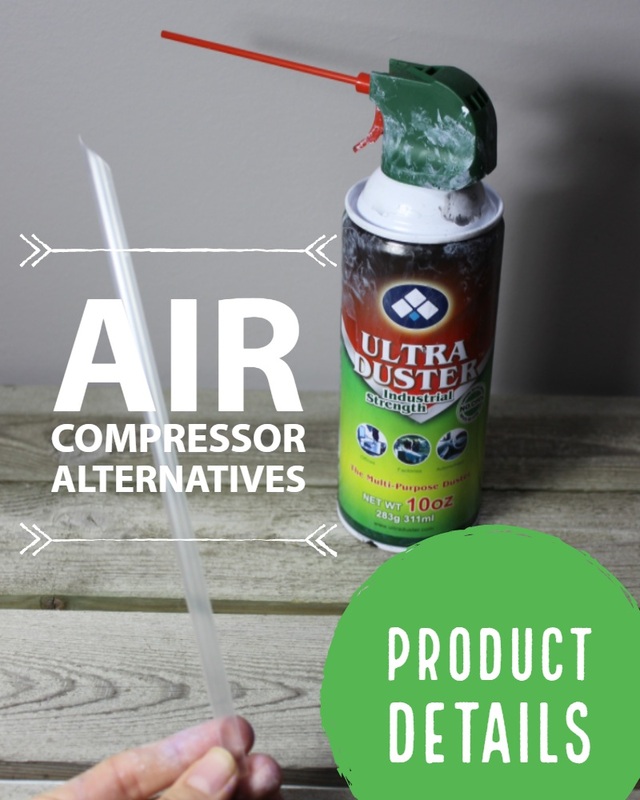 I bought a two pack and was onto the second one by the time knew I needed an air compressor. Thanks for reading! Check out my Product Details and Reviews for more info on what I use in my studio!